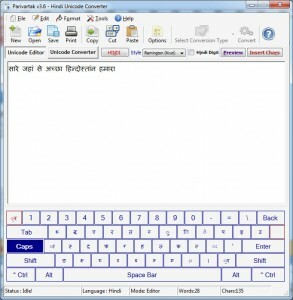 A simple Hindi Input Method Editor. 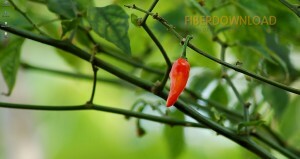 Learn Hindi with this tool. 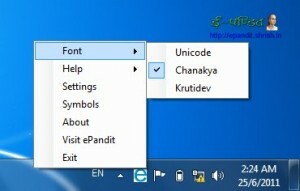 Automatically install Hindi/Indic support on your PC. 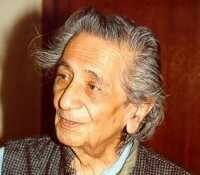 A tool for automated installation of Hindi/Indic support. 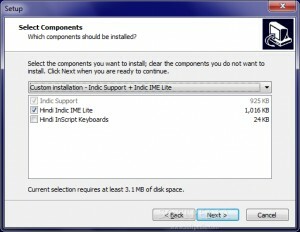 Hindi Indic IME custom installer. 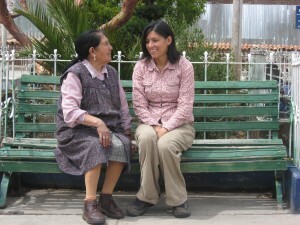 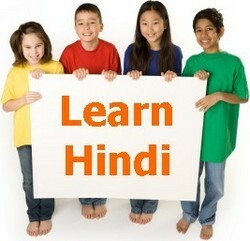 Your personal Hindi language tutor.